I’m from Maryland. I need green. I love flowers. Aaaah, beautiful pictures! Good for the soul. 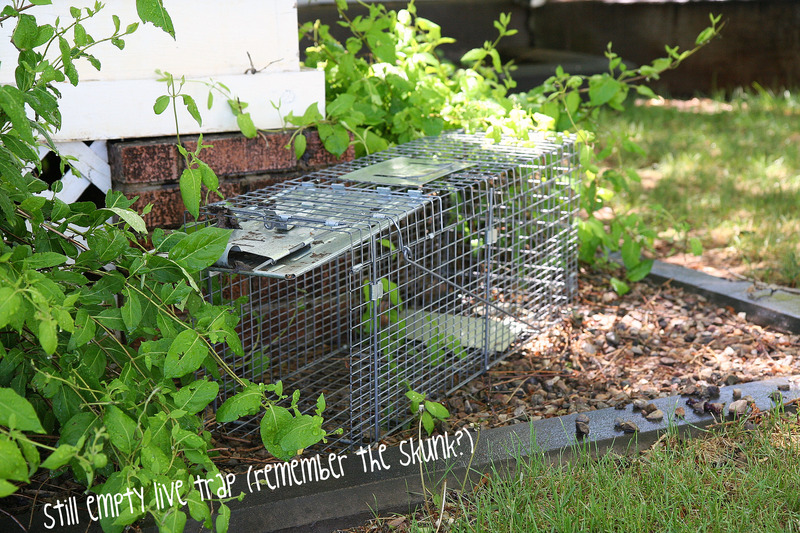 Question … if you catch that skunk, how are you going to transport him to another place without getting sprayed? Beautiful pictures! Hope you catch that skunk without getting perfumed with scent of skunk. I have one of those peaceful hammocks. I haven’t used it in ages. I think I will start taking time for a little relaxing in it this weekend. Everything I’ve read says that bleeding hearts are fairly deer resistant. If you can get a shot of one of the boys in that hammock, you could sell it for a bazillion dollars, quit your day job and have more time to enjoy your beautiful flowers. Might be worth a try. I love the flower shots. Your iris is so blue. I’m in NC and mine are purple. 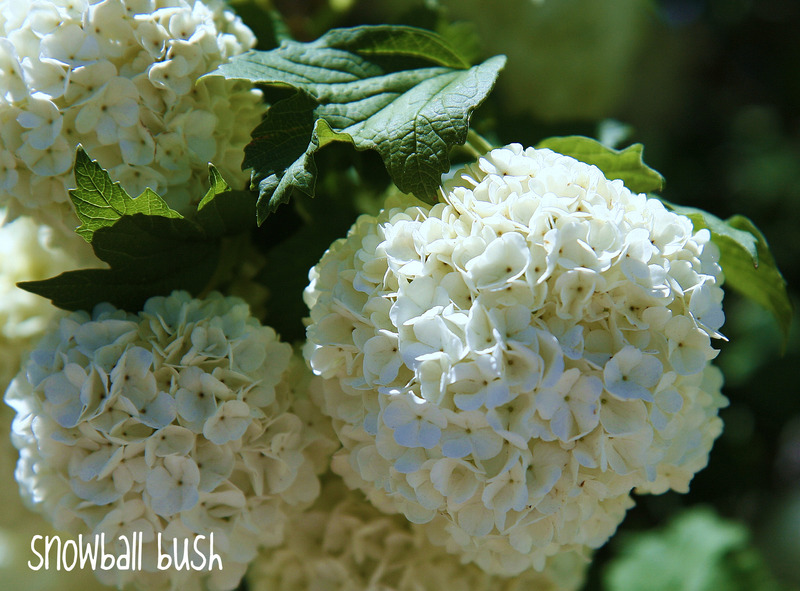 I also have hydrangeas (prbly my favorite). Happy Mother’s day to you and your herd! Floral photos.. what a nice surprise! Did not realize that you were from Maryland. We lived there for almost 4 years and LOVED IT! 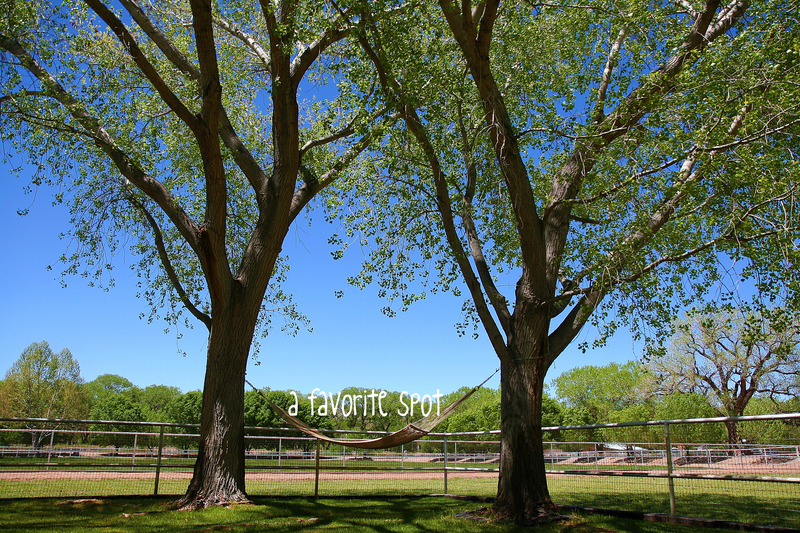 Oh, and we also love hammocks. You have a hammock!!!! Lucky you! 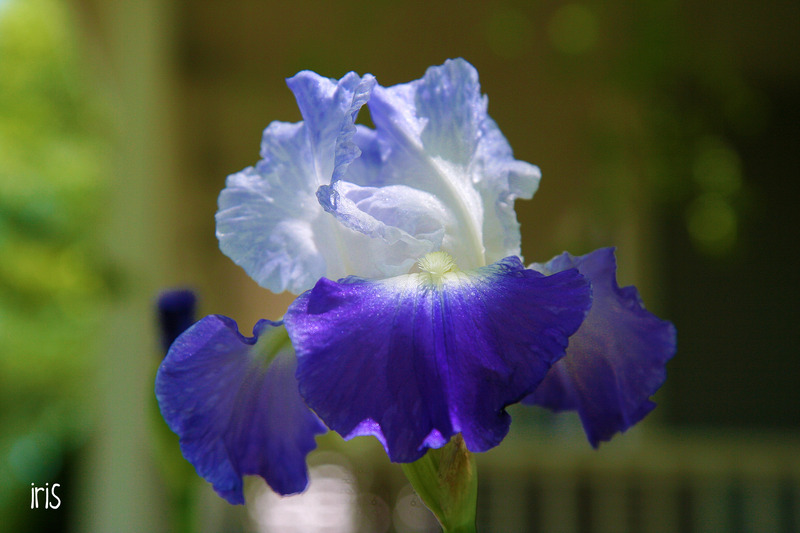 Gorgeous iris! 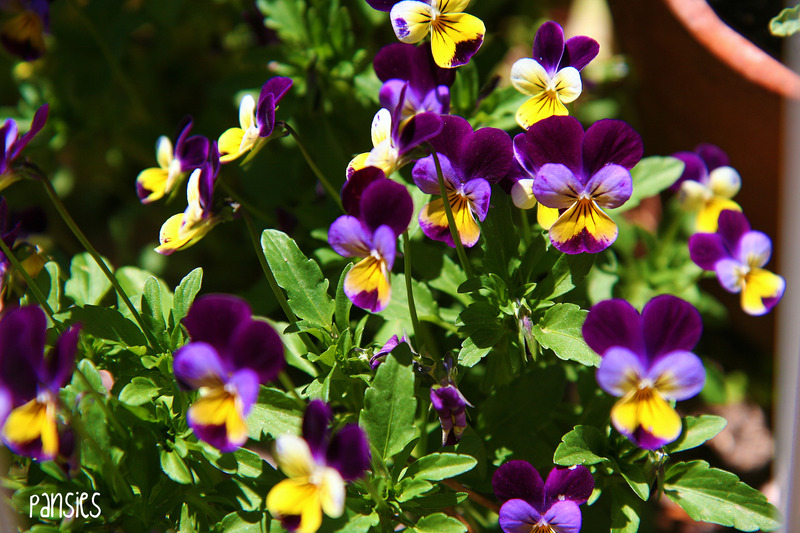 And the pansies look so much like violets (with faces, of course!) Sweet. The last time I tried to get in a hammock I was unceremoniously thrown to the ground. 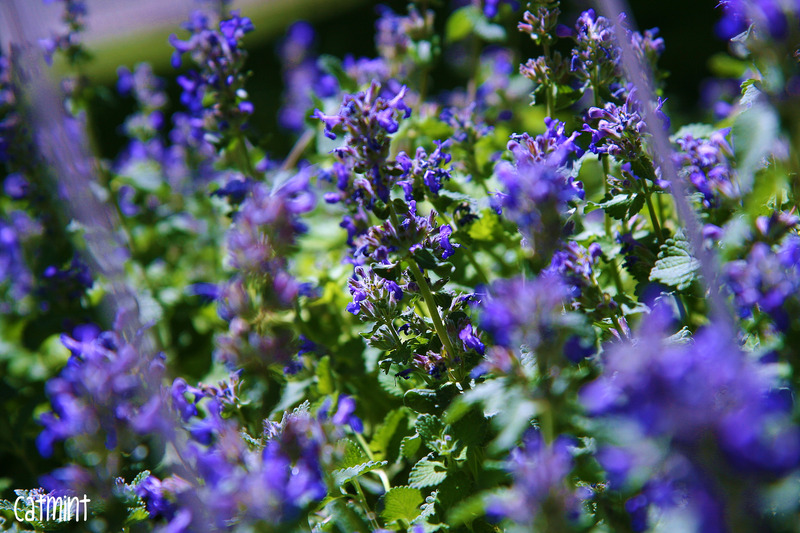 Love your flower pics. The only things blooming here so far are spring bulbs. These pictures are amazing! 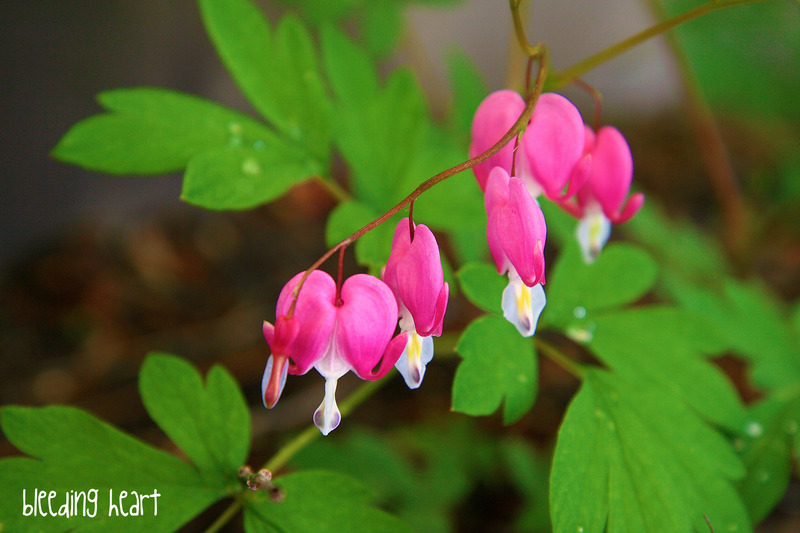 I love the bleeding hearts! I need green, too. And I get far too little time of it. Isn’t COLOR just . . . rejuvenating???? Thanks for the tour. My Mom was from Baltimore, we lived there for a few years back in the 60s. Maybe that is where I picked up my need for green.